With Easter just around the corner, now’s the time to start planning some fun trampoline Easter activities for your brood of little bunnies! Today we share our favourite Easter-themed trampoline games, plus how to DIY a fantastic Easter garland for your trampoline enclosure. The perfect fun trampoline Easter activity for the little ones who aren’t quite ready for a full blown Easter egg hunt, this version is played from the inside of your Vuly trampoline enclosure with one very fun addition—balloons! 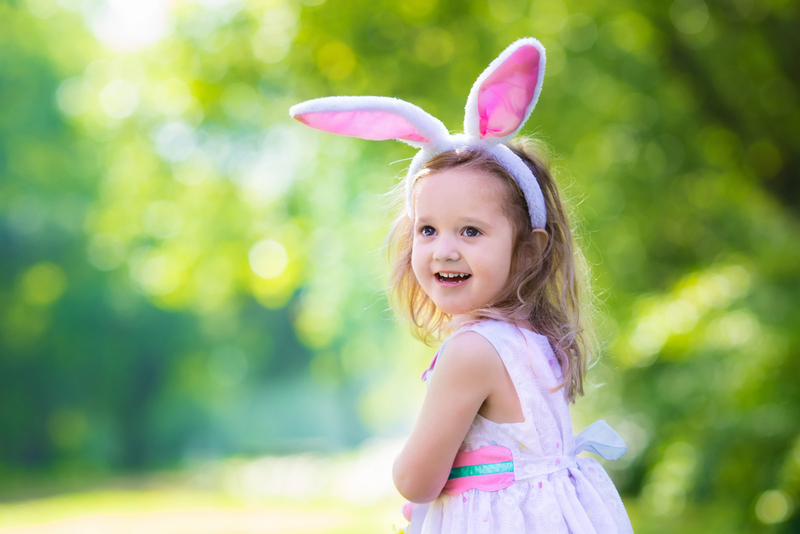 This trampoline-based Easter activity involves something fun every child loves—dressing up! Transform your kids into little bunnies before they hop up onto their Vuly trampoline for some serious Easter-themed fun. The aim of the game: to catch as many water balloons as possible without breaking them, and get them safely into the “bunny burrow”, all while hopping bunny style! 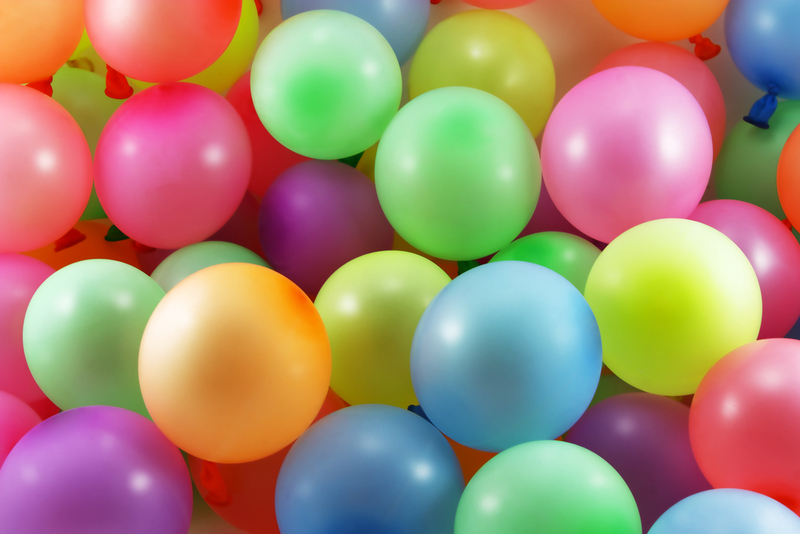 At the end of the round, count how many water balloons they collected in their ‘bunny burrow’, then allow the next child their turn. Whoever collected the most water balloons is the winner. This colourful and fun DIY Easter project will have your Vuly trampoline transformed into a backyard Easter centrepiece. Easy, affordable and perfect for getting the kiddies involved. How are you celebrating Easter with your Vuly trampoline? We love hearing about the activities you and your family come up with.